What is a contract law firm? A contract law firm helps individuals with all legal matters relating to contracts, including their creation and their enforcement. What does a contract law firm do? • The organization of mediation and arbitration services attempting to reconcile parties in a contract dispute. When do I need a contract law firm? The most popular reason to hire a contract law firm is to help put together a binding legal contract that nonetheless satisfies both parties. 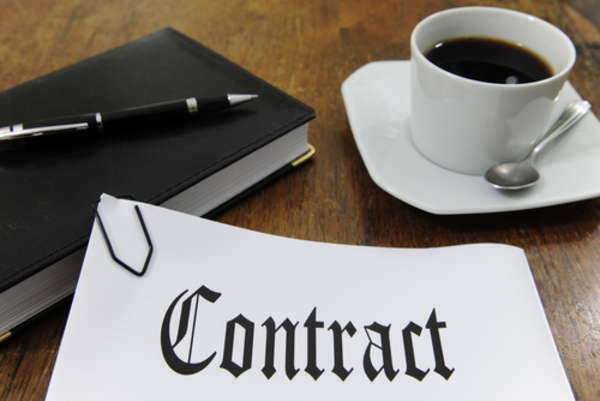 Contract negotiations usually carry on with one party making an “offer” for contract terms that they find acceptable and the other party then making a “counteroffer” with terms they find acceptable, all until an agreement is reached. • Minor or immaterial breaches: The victim of the contract breach receives only damages directly caused by the break of contract. • Material breaches: The breaching party must perform the punitive actions explicitly stated as terms of breach of contract, and they must also pay damages as with an immaterial breach. • Fundamental breach: The victim of the contract breach is allowed to dissolve the contract and then sue the other party to receive a damages award. • Anticipatory breach: One party states that they will be unable to meet the terms of the contract, and so they request to dissolve the terms of the contract. Damages may be recovered afterward. If a breach of contract occurs, then a lawsuit will result with each party’s contract law firm suing the other. One of the possible defenses in a contract breach case is declaring the contract was illegal. A contract is illegal if any of the parties named in it are minors, if any party signed the contract by force, or if any of the contract’s terms are illegal. Another possible defense is arguing that a contract was not signed but rather an agreement,, which may not be punishable by law. How do I find a contract law firm? 1. Ask for recommendations: Whether you need a contract law firm to assist you with personal or professional business, the individuals that you know in both worlds might be able to help. If they’ve had a positive relationship with a contract law firm in the past, the odds are good that the firm will treat your situation with the dignity and seriousness that it deserves. Even if they are too busy or otherwise unable to take your case, they may be able to refer you to another law firm with a similarly high quality. 2. Use a legal referral service: The way that referral services work is that you talk to a trained legal specialist for some time, and they then recommend for you a contract law firm in your area. These services cost approximately $20-$70, but the extra checks that they do for lawyer quality makes the services worth it. 3. Use a directory: There are many directories available, online or in-print, from bar association directories to the famous Martindale-Hubbell directory. Even the Yellow Pages technically contains a legal directory. The positive is that you get to know all of your legal options, but there aren’t any recommendations that you can find through the system. How will I pay my contract law firm? The amount that you pay a contract law firm depends principally on the type of experience that you expect to have with them. If you are hiring a contract law firm simply to draft a regular contract for you, the charge will likely be $100-$2,000, depending on the prominence of the firm and agreed upon ahead of time. 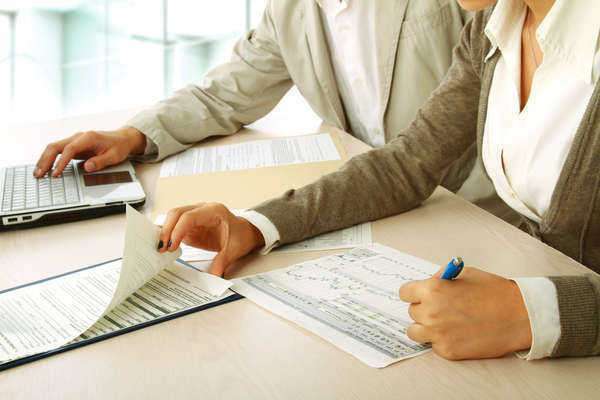 If your case is more legally complicated, for instance if a breach of contract lawsuit is being filed or there are extensive negotiations between parties, then an hourly rate may be preferred by your contract law firm. These fees add up quickly, so be careful. In addition, your contract law firm might wish to charge you auxiliary fees, which are fees not necessarily related to a lawyer’s most important jobs. A paralegal or legal researcher might reflect their services in an hourly rate, or the organization of an extra meeting might carry with it an additional fee. Don’t agree to any auxiliary fees without discussing them ahead of time, so the lesson is to discuss them as soon as you can. What should I know about a contract law firm I want to hire? 1. What experience have you had with cases similar to my own? 2. Which attorneys will be working on my case? Will there duties be shared or split between the two of them? 3. What is the payment plan like? 4. Where do you expect my case to go from here?